This page is to hold any specific information which was hard to find, and which might be useful to other people. This information relates to the 66301 engine, which I believe ran from 1994 to 1998, and was the early 24v version. The main differences seem to be that this version uses a y-shaped, Tsubaki timing belt tensioner; the water pump is different; and the oil pump is driven by the timing belt, rather than by a chain drive. The changes seem to have been to improve the reliability of the timing belt. 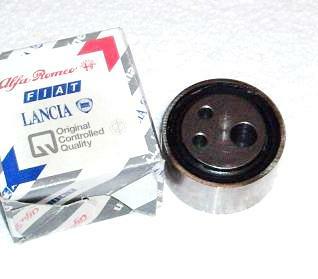 The tensioner was redesigned and moved to replace the oil pump pully; this meant that the shape of the water pump had to be modified; and the oil pump drive moved internally. When I was originally trying to choose an engine, I found it very hard to come by measurements, even rough ones. So this page is just to list some measurements in case anyone else needs them. These measurements are taken on an engine without any ancilliaries (so no power steering pump, alternator, or air conditioning pump). These add considerably to the width of the whole assembly in the standard car. They were just done with a tape measure so will be accurate to around 10mm. Length 570mm From the front of the crank pulley to the rear of the clutch cover. Note that the throttle assembly, flexible inlet pipe and air flow sensor will add considerably to this, but is all on top of the engine. The strip down and rebuild is scattered across a number of pages, so I've indexed them here to make things easier. Waterpump inlet, paint Use of an older, 12v, inlet casting to give a front-entry for the radiator bottom hose. Plenum modification and painting. Custom Alternator Fitting Using a Denso alternator, building a custom bracket to mount it. Cooling System Design and build of the cooling system, with diagrams! Heater circuit deleted. Custom Engine Stabiliser Rod to prevent the engine rocking and keep the cam pullies clear of the chassis. Finalised Timing Procedure After doing it a number of times, here's my procedure for setting the cam timing. 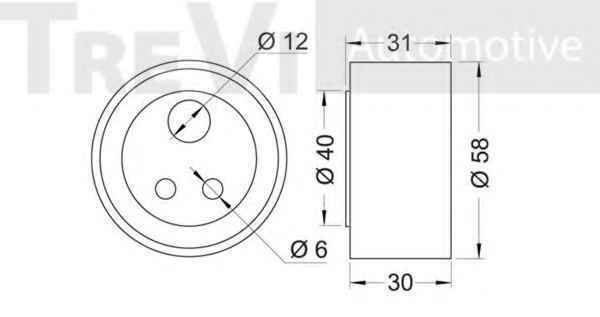 Alfa v6 Main Bearings Red 0060568882 Bearings are sized into three categories, Red, Green and Blue - you should get the ones which match the crankshaft. 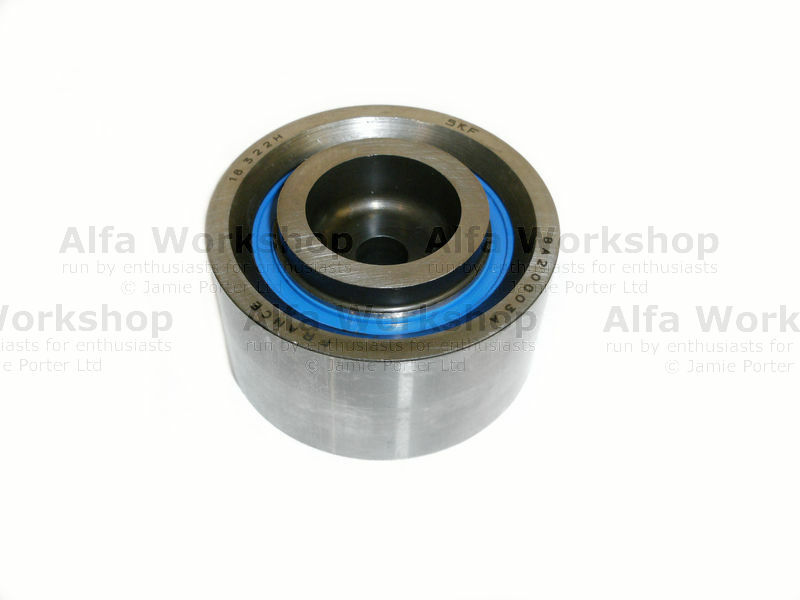 Alfa v6 Rod Big End Bearings Red 0060513381 Bearings are sized into three categories, Red, Green and Blue - you should get the ones which match the crankshaft.